Namco Bandai has released a second trailer of Imageepoch’s unique 2D/3D title Toki to Towa, which will be released in Japan on October 11, 2012 for the PlayStation 3. 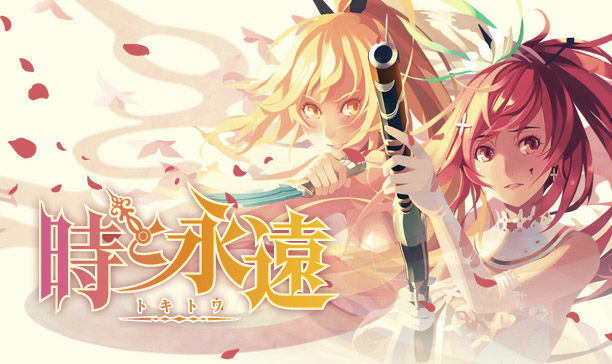 If you haven’t heard the news, Toki to Towa has been announced for localization already. You can check here for more details. Get hyped!